Thank you for visiting Taylor’s online. 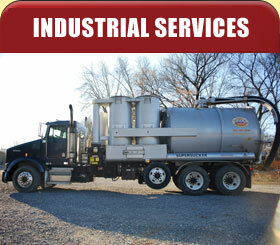 We manage a diverse operation ranging from industrial cleaning and liquid waste hauling and disposal, to residential services including septic tank cleaning and sales, and the sale of mulch and stone. Taylor’s also delivers on-site, fresh-mix concrete, and manufactures a variety of concrete products including step stones and benches. 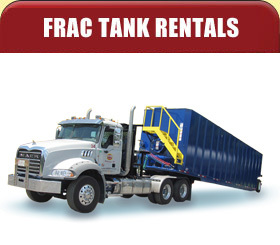 With our fleet of straight vacuum trucks and tanker trailers, we service the MD-WV-VA-DC-DE-PA-OH region, and can handle most non-hazardous waste streams. Our SuperVac units can extract wet or dry material from tanks, silos, pits, wet wells, etc., and our jetter truck can flush lines and remove debris from water management systems. No one in the region is better prepared to find a cost-effective solution to your waste problems. 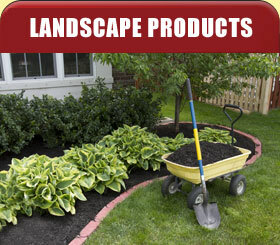 Customers can find our huge selection of mulches, decorative stone, palletized natural stone, pavers, and wall blocks, at our Washington County facility in Williamsport, Maryland.